Hello again. Big news this newsletter, the website is in for a major overhaul! Some great toys for you to rush out and buy, and a reminder about the OZVETS mailing list. Can't afford the real thing? This press release came out from Benz just before Christmas. Collecting model cars is one of my weakness's. Any of you that have been into my office will have seen the collection. Guess I will have to pay the local MB dealer a visit. You can now acquire your very own fleet of miniature SL-Class Roadsters. The four downsized versions of the sought-after originals are available as 1:87, 1:43, 1:18 and 1:12 scale models. 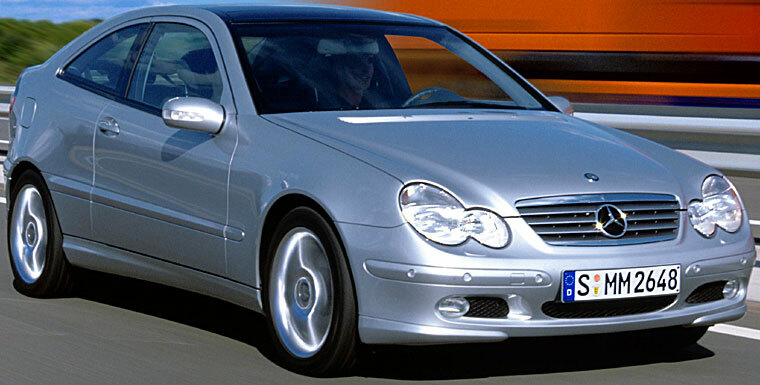 Approved by Mercedes-Benz, the designs are characterised by the highest levels of quality and accuracy. Although the smallest (1:87 scale) 500 SL is only just over five centimetres long, it has a complete set of interior features including a separate steering wheel and individual seats. In the next size up (1:43) the model even has printed "wood" trim elements on the dashboard and visible brake discs on the front and rear wheels. Attention to detail is even greater in the 1:18 scale Roadsters which have opening doors, bonnets and boots, as well as steering front wheels which can be controlled by turning the steering wheel. "You can't help but be impressed when you see how the model makers have analysed our real roof hinges and faithfully reproduced them on a tiny scale", enthuses Frank Knothe, head of development for the full-size article, as he inspects the 1:18 scale model. The idea for the range of diminutive gifts came from Mercedes-Benz Accessories GmbH which was established two years ago. Bigger still, the 1:12 scale 500 SL can not only be manoeuvred precisely by radio remote control, but also converts from a Coupe© into an open Roadster in a matter of seconds at the touch of a button. Officially licensed by Mercedes-Benz, these miniature masterpieces make ideal Christmas gifts. 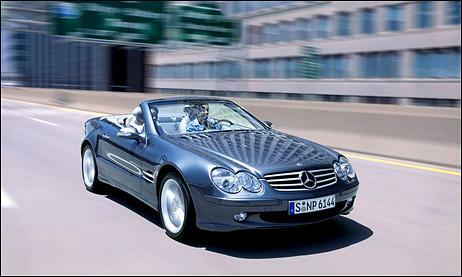 The models are available from authorised Mercedes-Benz dealers. 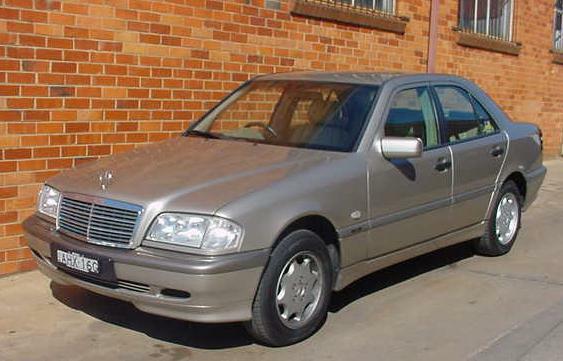 Ozvets is a mailing list for Australian Mercedes-Benz owners. This is an open, unmoderated mailing list run from mbz.org by mailto:frada@mbz.org?subject=E-Mail from the ozvets Sign Up page: http://ozvets.list.mbz.org using the majordomo mailing list processing software. Anybody may freely monitor or participate in the discussion here in a civil manner. Please respect your fellow list member and try to keep it civil. Have you read some of the digests to make sure you are interested enough to subscribe? If you don't want to actively participate, you don't need to subscribe because you can always read the archives of the digests on the web, indexed by year, month and volume. Do you have enough time to read every message sent to the list? Subscribe to the digest version if you want to read a collection of the messages every few days or so. Ok, If you haven't been talked out of it, you can use the form below to subscribe. You can unsubscribe in the same way by saying unsusbcribe instead of subscribe. You can subscribe/unsubscribe to the digest form of the list by saying ozvets-digest instead of ozvets. Please don't send subscribe/unsubscribe requests to the list itself, they won't work. Our website has been on the net since the 1st of November 1996. That's over 6 years! To date everything that you see and read on these pages (including the spelling mistakes) I have created. When we posted the first page I had to type the HTML code in line by line, there were no fancy web editors like there are today. 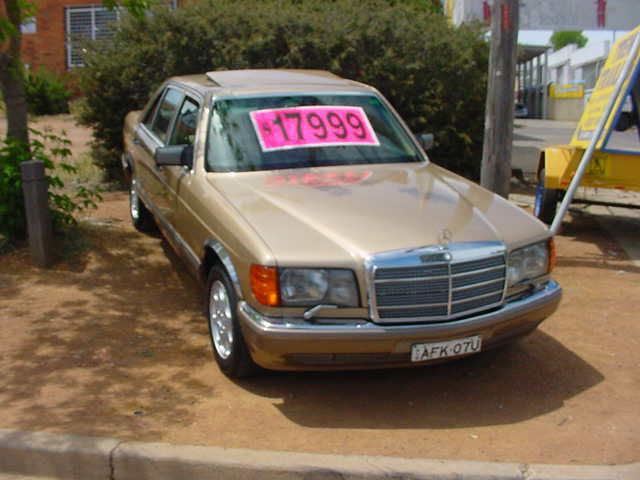 It was the first Mercedes specific website here in Australia and we even beat the local authorised MB dealer onto the net by over a year! It has been a huge task, but not a thankless one. Over the years I have received a steady steam to compliments and constructive criticism, all of which was very welcome. So I guess that it is no surprise that it is time for a change. Over the next few months the entire site is going to be restructured and rewritten. We have contracted a local company called Infoport to do this job. You can check out their website here. There are many new and exciting things planned for the site. For example our newsletter subscribers will be able to subscribe and unsubscribe on line. You will also be able to tell us what you want to be informed about and so much more. Ever wondered how Google worked? Check this out. 300b for sale in Argentina. And another one that is for sale. And while we are on the 300b theme here is the story of the rarest 300b of them all. Anyway we sold the customer some second hand tyres and went to put the car onto the hoist to fit them. When the UP button was pushed the l/h/f hoist arm went strait though the chassis rail and through the floor. As you can imagine this was a slight moment of excitement for the staff member concerned! We suggested that the customer might consider selling the car for scrap! So we now have a 250SE with a floor change manual transmission being dismantled. We have also brought a 1984 190E that had already been partially stripped by someone else. It's an ex Hong Kong car, so no decent panels, but some good lights, mirrors and internal bits. Traditionally, January is a bit of a dead month for car sales. People are either on holiday or working out how to pay their bills after Christmas! But this was not the case this week. 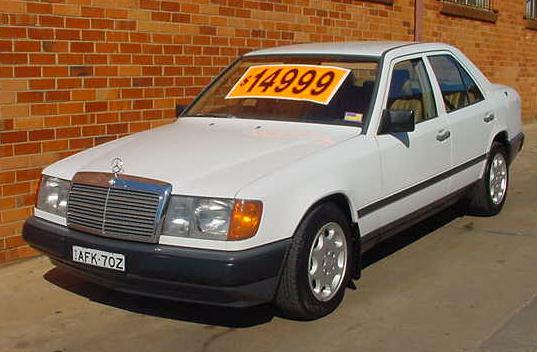 We have sold the 300E and the 230E as well as a very nice 380SEC that only came in on Monday. The 380SEC was a one owner car with only 119000kms on the clock. Thistle green with cream leather and all the usual options. It sold for $25000. The 280CE that I thought may have been coming, didn't! The customer who was going to trade it decided to sell the car himself! We do have a 1985 190E and another 1986 230E due in early this week, so the details for them will be in the next newsletter.